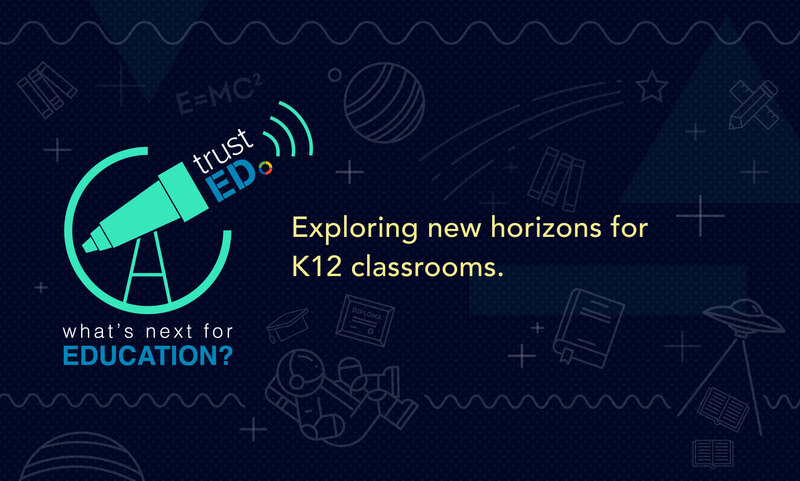 Last fall, we launched TrustED to provide school leaders and educators the important news and information they need to solve the toughest K–12 education challenges. One year later, we’re proud of what we’ve achieved. 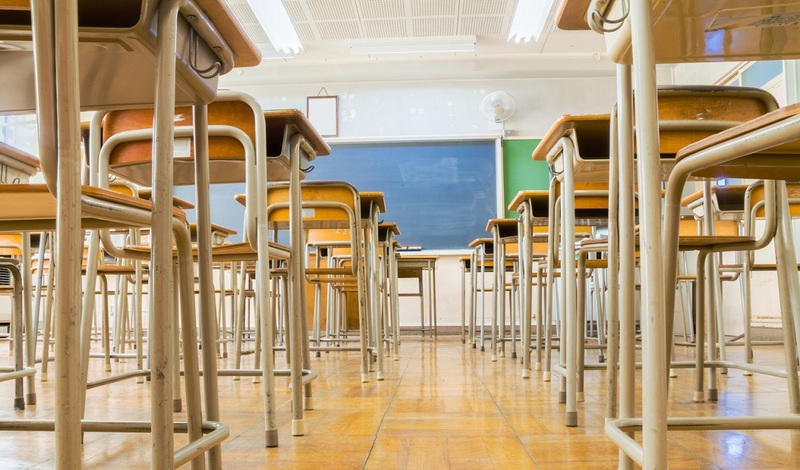 With the help of our loyal audience, we’ve covered topics and events as far reaching as presidential elections, natural disaster recovery, personalized learning, school choice, bullying and safety, school leadership, and equity and diversity. And, that’s only some of the topics we’ve covered. We’ve also been fortunate to work with some of America’s leading education voices, including Angela Maiers, Eric Sheninger, and Dr. Philip Lanoue. We plan to expand our list of regular contributors in our second year. Get more great TrustED content for educators and school leadership! Sign up for the TrustED newsletter. We have some great surprises to unveil over the next weeks and months, including exciting new content beyond our daily blog. 2. ‘Blue Whale Challenge’ presents a new bullying challenge for schools. Here’s what you can do. 3. It’s back to school. 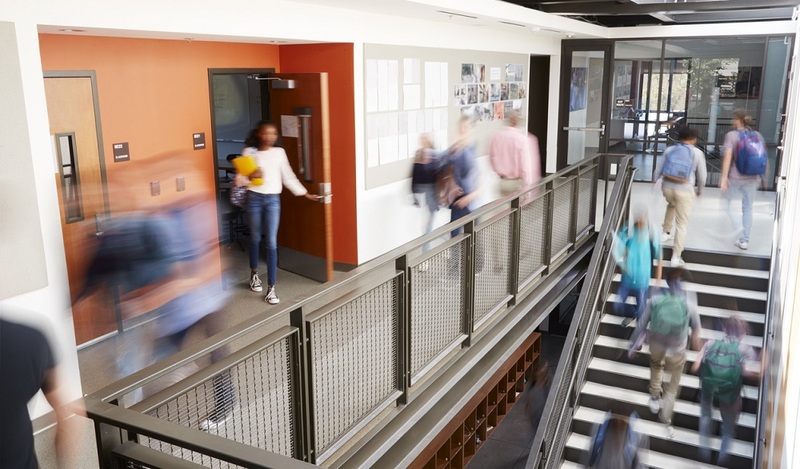 Here are three districts that are doing it right. We’re excited about what the next year has to offer. But we can’t do it alone! Make sure to spread the word about TrustED with your friends and colleagues. 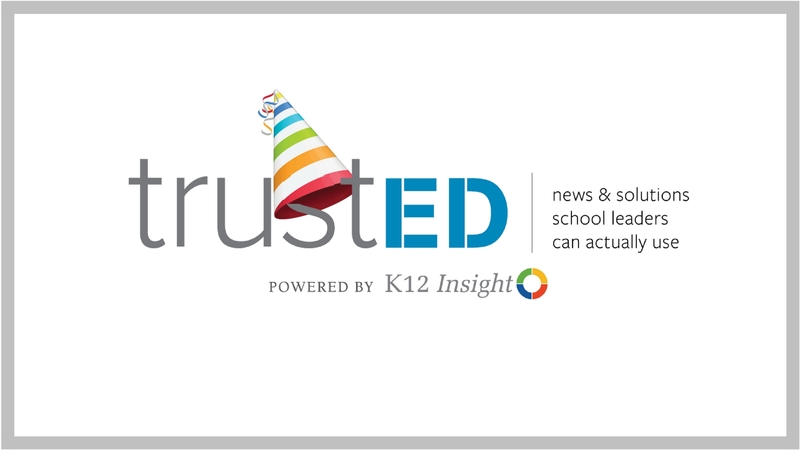 Also, don’t forget to follow us on Twitter (@k12trusted), like us on Facebook, and join our LinkedIn group, Community Engagement for School Leaders. And don’t forget about our TrustED newsletter, The List. Sign up today! Be the first to comment on "TrustED turns 1!"